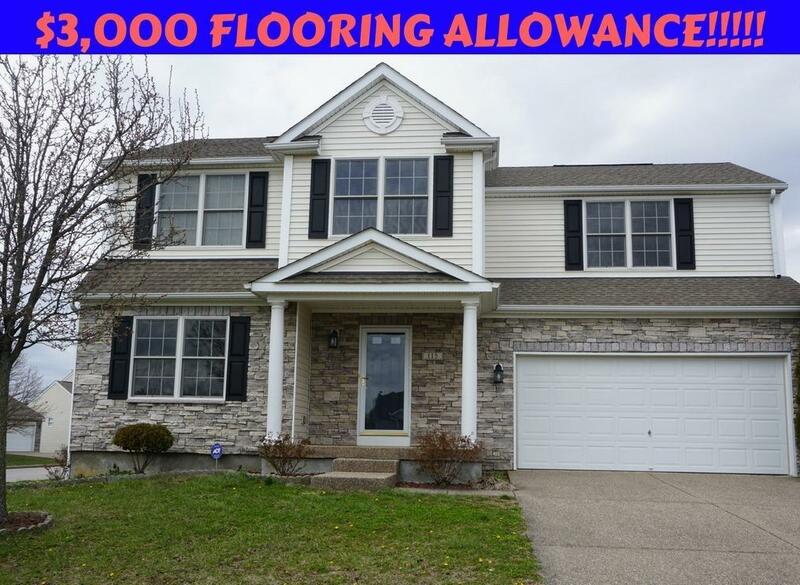 NOW OFFERING a $3,000 FLOORING allowance!!! 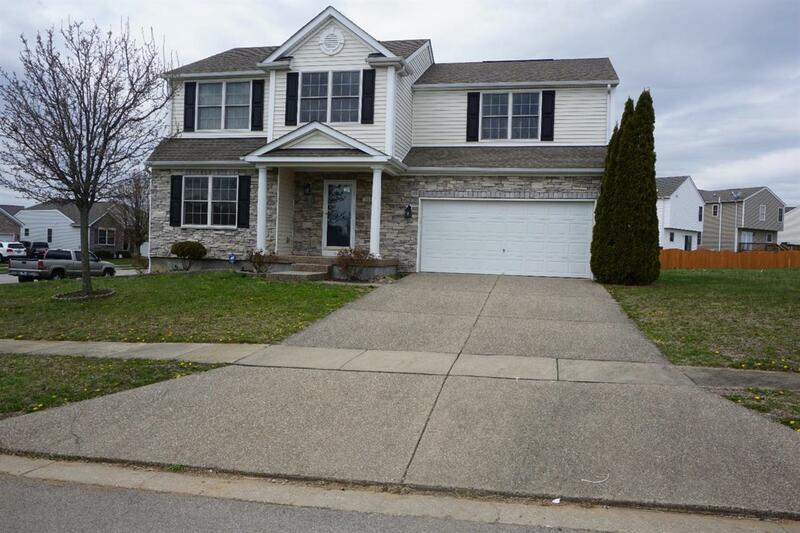 This beautiful home has tons of features that you are sure to LOVE!!! 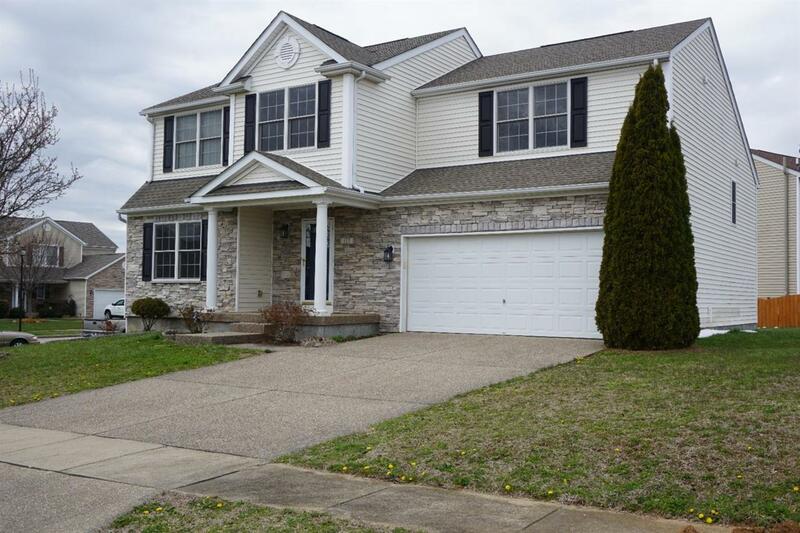 Boasting 4 bedrooms & 3.5 baths this 2,484 square foot home has a beautiful updated kitchen & bar top with new Level 3 granite counter tops, rock backsplash throughout kitchen & even in front of the bar!!! This home also features a HUGE bonus room!!! If that was not enough room for you then there is also an unfinished 891 square foot basement. 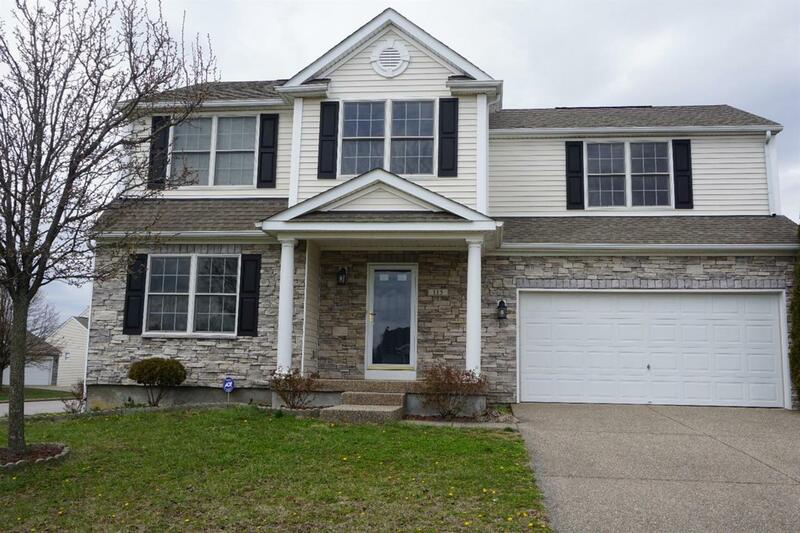 Come check this home out before it is GONE!!! Listing provided courtesy of Billie Neace of Re/Max Creative Realty. Listing information © 2019 LBAR Multiple Listing Service. All rights reserved.